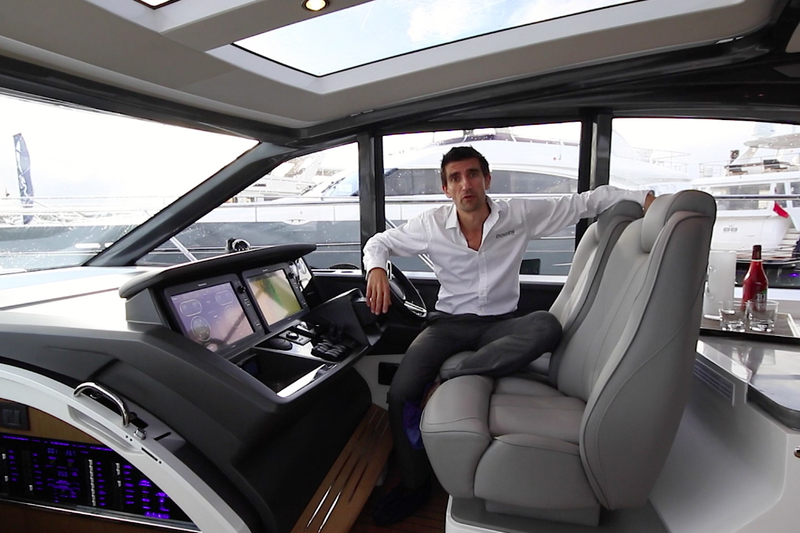 One of the largest and most luxurious new yachts on display at this year's London Boat Show. 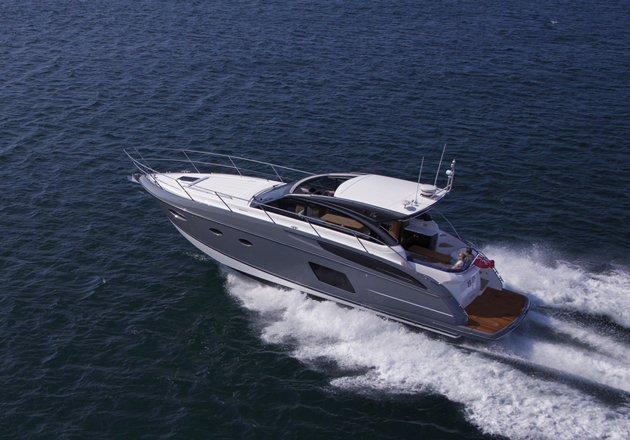 Take a tour aboard in this Princess 75 Motor Yacht video with boats.com reviewer, Alex Smith. 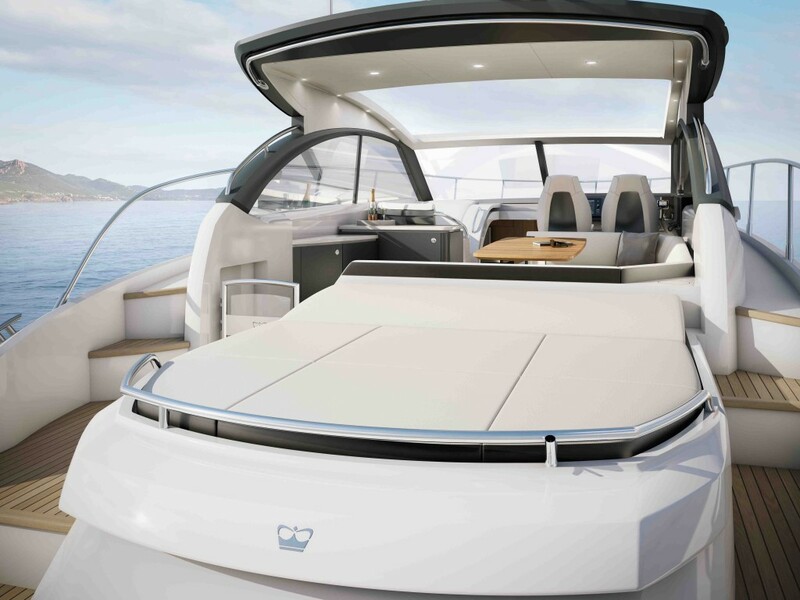 Iconic British motorboat brand, Princess, is always a good bet for a stunning new launch at any UK boat show, and the London Boat Show was no different. 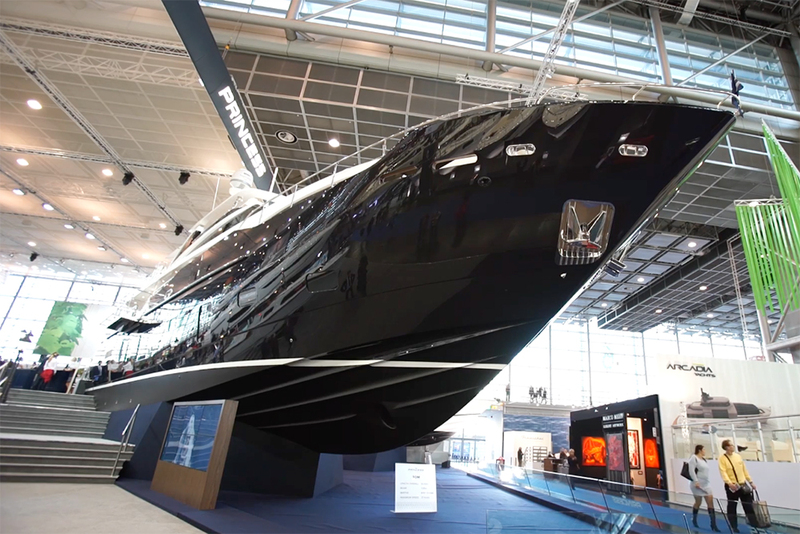 One of the largest and most luxurious new yachts on display was this new production model. 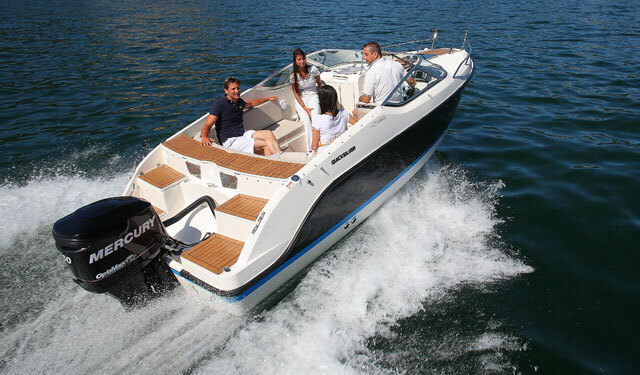 The Princess 75 Motor Yacht, measures in at just below 24 metres. It also offers a flexible range of layout options depending on the owner's preference for relaxation or entertaining and social life. 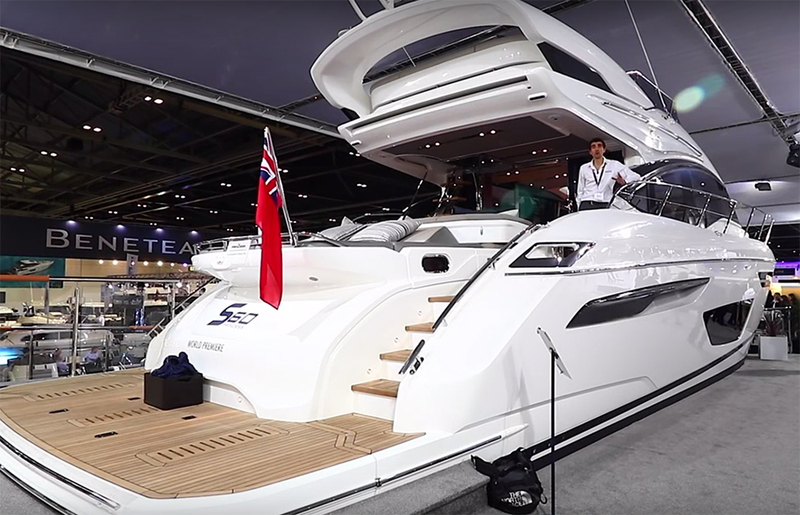 Alex Smith takes a closer look in the First Look Video shot at this year's London Boat Show. 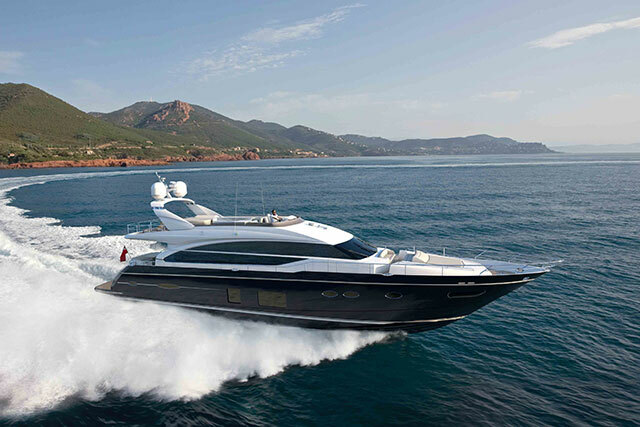 The Princess 75 Motor Yacht flybridge deck is expansive and includes a bar, dining area and plenty of room astern to include sunloungers as well as a crane for hoisting a tender. Private access to the owner's suite is built in with a spiral staircase from the main cabin. The attention to detail is evident throughout. 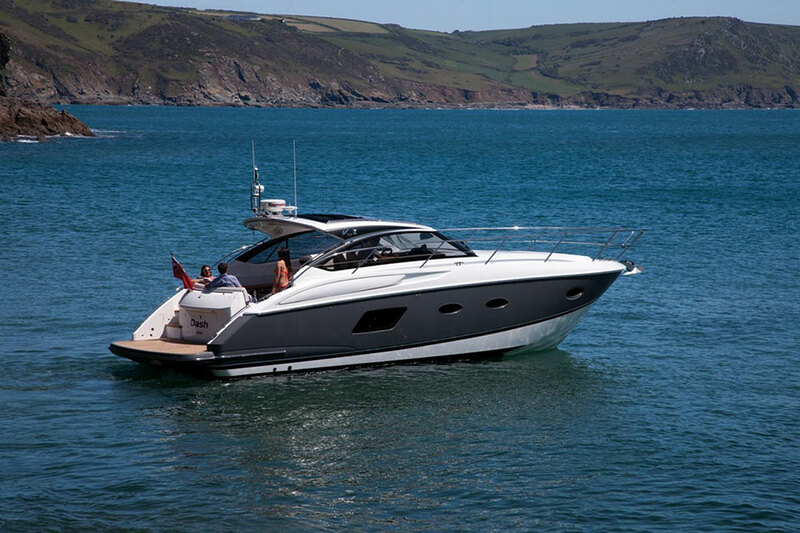 For more Princess Motor Yacht range reviews and videos, see: Princess 88 review and Princess 68 video.